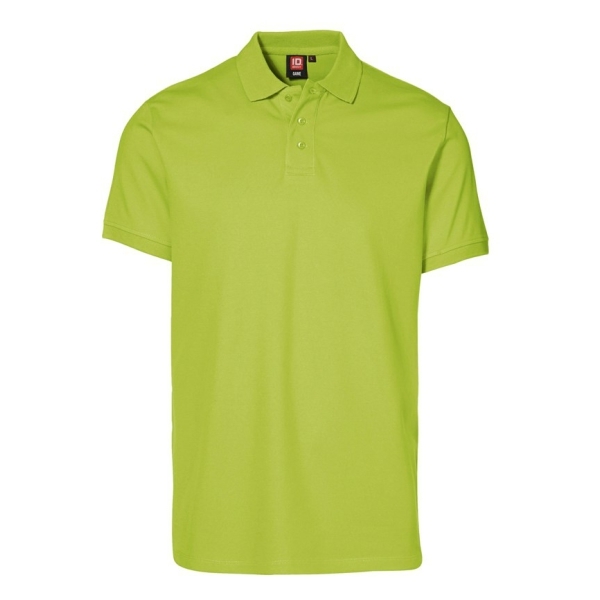 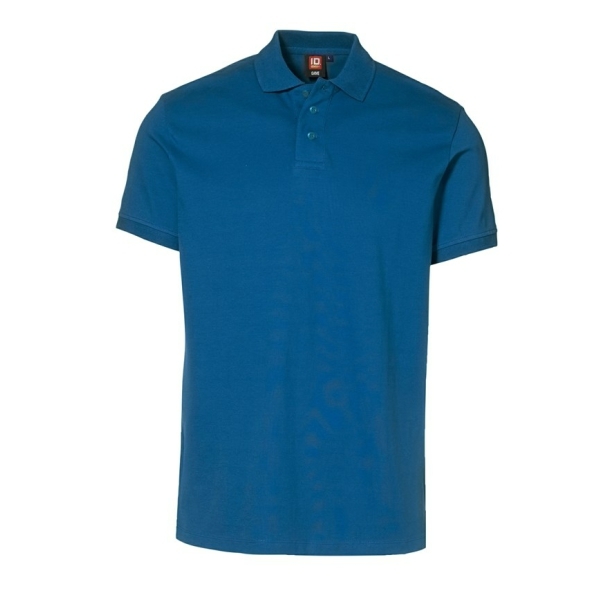 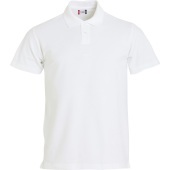 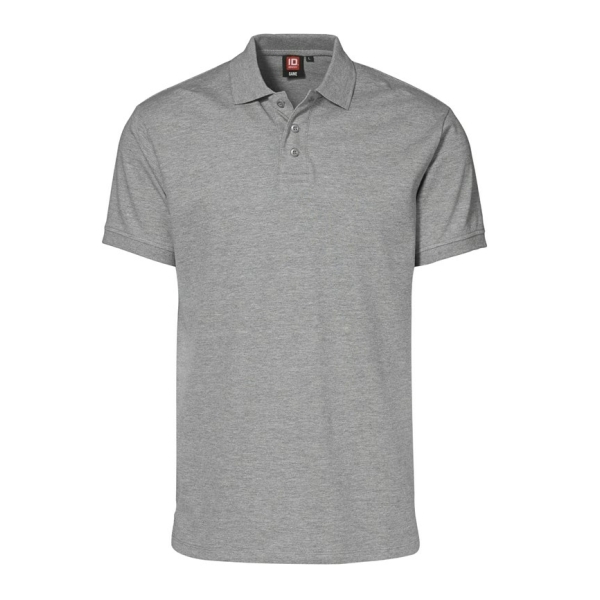 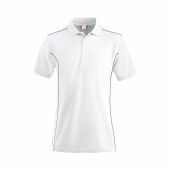 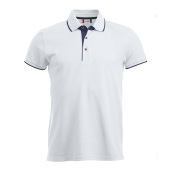 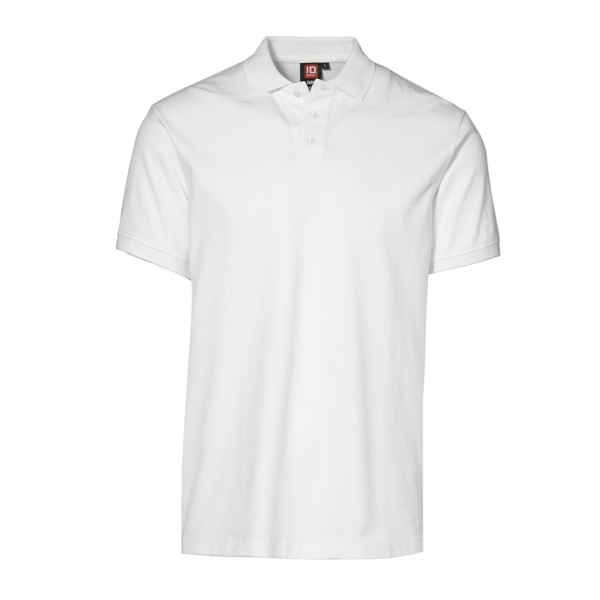 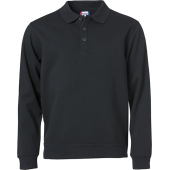 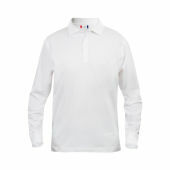 Classic polo shirt with improved fit in piqué quality with stretch. 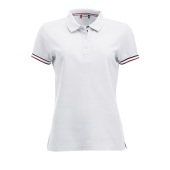 Neck band, halfmoon at neck and placket with tone-in-tone buttons. Minimal shrinkage and a wide colour range.